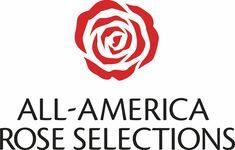 All American Rose (AARS) is a designation given by the American Rose Society to roses evaluated for a certain period of time by members and test gardens throughout the United States. 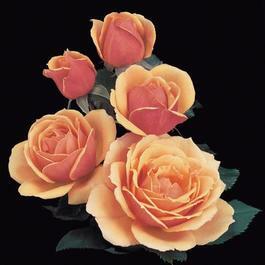 The last rose given this designation is Francis Meilland, a truly beautiful Hybrid Tea. Some roses are also evaluated by the ADR working group in Germany, the toughest rose selection trial in the world. 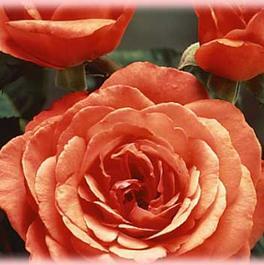 A winning rose embodies all of the characteristics consumers desire in a garden plant including disease resistance and fragrance. 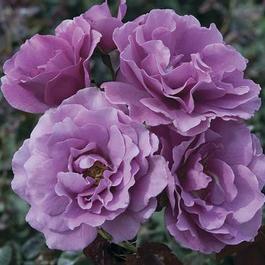 All American Rose is a designation given by the American Rose Society to roses evaluated for a certain period of time by members and test gardens through out the country. 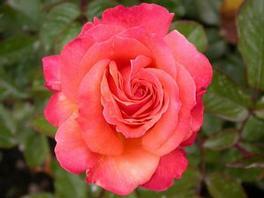 The ADR working group also tests roses for seven years. The roses chosen are known as Kordes Select. 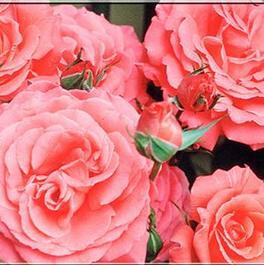 To view these wonderful roses, under Rose Class, choose Kordes Roses or Kordes Select from our huge selection.